The Norwegian Competition Authority Complaints Board has upheld the Norwegian Competition Authority’s view that six enterprises in the electrical sector violated the Norwegian Competition Act. The companies agreed identical prices and exchanged other competition-sensitive information prior to submitting bids in a competitive tender for school buildings in Oslo. The collusion took place in spring 2014, and the competitive tender related to maintenance and repairs of electrical installations in the Municipal Undertaking for Educational Buildings and Property’s school buildings. – We are satisfied that the ruling emphasizes that this type of collusive bidding represents a serious violation of the Norwegian Competition Act. Collusion between competitors is very damaging. It costs society major sums of money and means that purchasers and consumers have to pay more for goods and services. 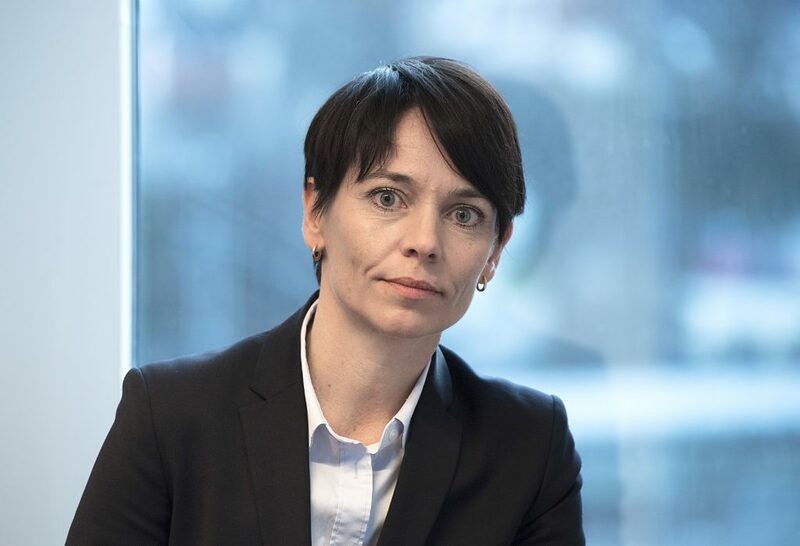 However, the Norwegian Competition Authority Complaints Board also ruled that the fines were too high, and these have been reduced, says Legal Director Karin Stakkestad Laastad. Together, the six companies will have to pay NOK 4.7 million in fines. The public version of the ruling will be published at a later date. The Norwegian Competition Authority carried out a dawn raid and gathered evidence from El Proffen AS/EP Contracting AS, Lysteknikk Elektroentreprenør AS and Elektro Nettverk Service AS on 25 June 2014. Following the dawn raid, a number of questioning sessions were held with key individuals at the six involved companies and at the Municipal Undertaking for Educational Buildings and Property. A statement of objections was sent to the companies on 16 March 2016. The parties submitted their comments on the statement of objections in May 2016. The Norwegian Competition Authority issued its final ruling on the imposition of fines totalling NOK 18 million on 4 September 2017. The parties appealed the ruling on 2 March 2018.